Cash. 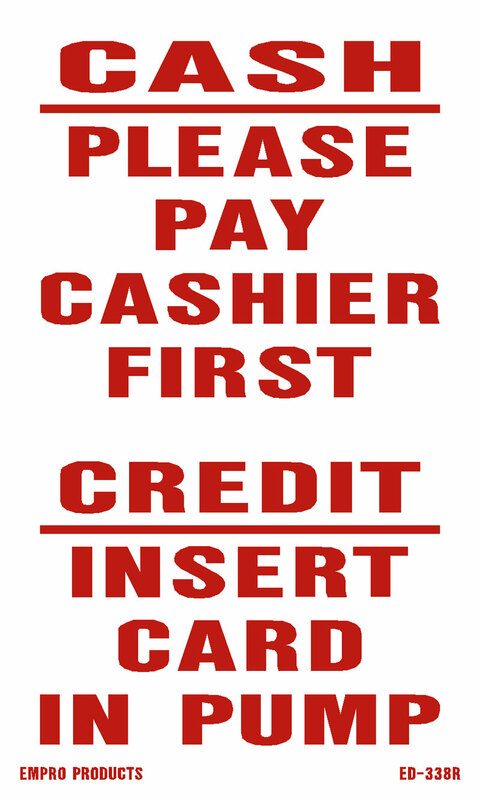 Please pay cashier first. Credit insert card in pump.